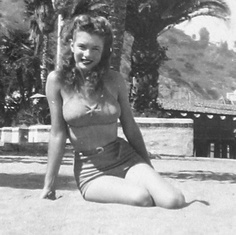 norma jean baker -rare foto. . Wallpaper and background images in the marilyn monroe club tagged: norma jeane baker rare photos. This marilyn monroe photo might contain triko, unitard, tubuh setelan, cat suit, and tubuh setelan jas kucing. Marilyn Monroe photographed oleh Henri Cartier-Bresson, 1960.